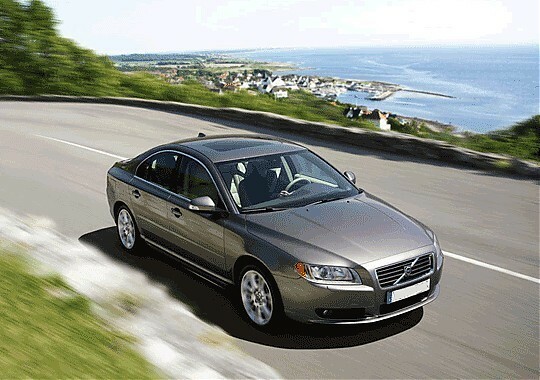 has been offering car rental services since 2003. Our old website has served us well over the years and we have received a lot of good feedback for it. But once, everything has to be updated. That is why we have opened a new, modern website, which we hope you will find helpful and informative. Bulvar Car Rental Estonia offers a large selection of rental vehicles designed to make getting from Point A to Point B safe, comfortable and fun concentrating on personal service for every customer. We give you the opportunity to pre-book child seats and GPS systems. All of our cars are smoke-free and with air conditioning. 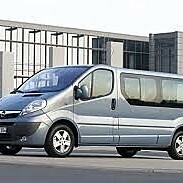 Mini buses (8+1 seats) are perfect for a variety of situations. When your wedding party is just too big for a limousine, consider a minibus. Give your child’s basketball or snowboarding team a special treat, easily transport your employees to and from the airport, or make your family reunion particularly memorable-the options are endless. 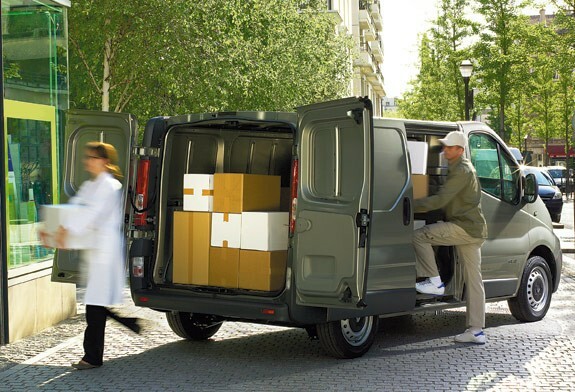 Models in this car group include the Ford Transit, Renault Trafic and Renault Master. Whether you’re moving house, buying new furniture or need an extra van for your business, we make life easier. Van hire is the best solution for related to relocation, trade exhibitions, business or holiday. Choose whatever rental car you´d like from the car fleet. Please see the additional car rental services below: chauffeur service, one way rent and transfer service. Choose whatever rental car you´d like from the car fleet. Please see the additional car rental services below: chauffeur service, one way rent and transfer service. Send your questions HERE. Your Bulvar Car Rental Estonia.